Harvest Rise is perfectly positioned to offer a lifestyle that is second to none. 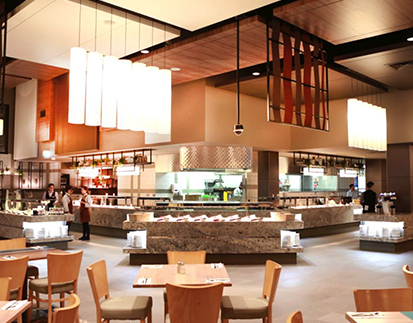 Find yourself surrounded by life’s important necessities including the region’s best shopping, medical facilities, entertainment, recreational facilities and more. 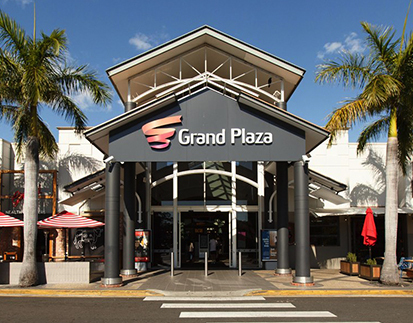 Your major shopping and entertainment hub is home to Target, Big W, Kmart, Woolworths, Coles, Aldi, Event Cinemas and more. 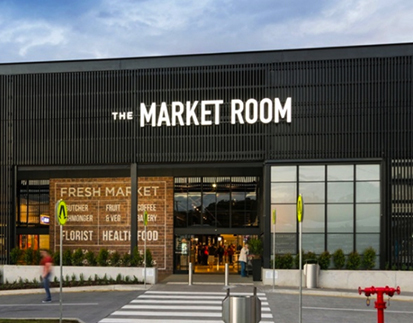 Market Room at Hyperdome Loganholme is an urban market-style environment that blends striking architecture and design, with a choice of fast, fresh eat-in or take home food to satisfy all tastes. Park Ridge Town Centre is a neighbourhood shopping centre servicing the needs of the local community. 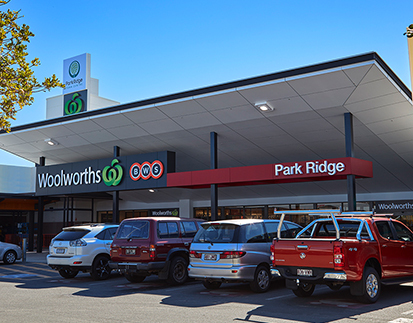 It is home to Coles and Woolworths plus specialty stores. 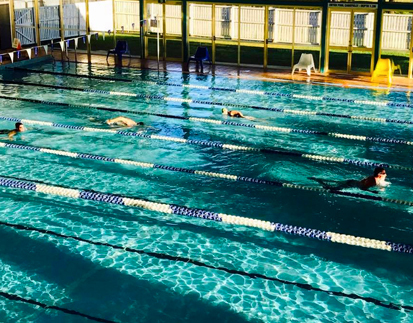 A fully indoor facility featuring a 25m lap pool, children’s splash pool, learn to swim pool, fully equipped gymnasium and group fitness classes. 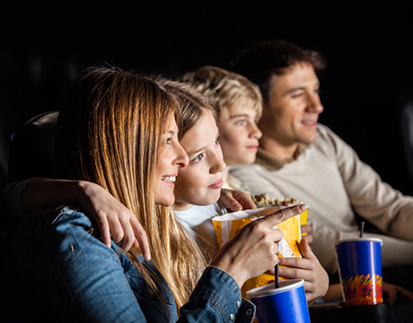 Event cinemas are located at Grand Plaza & Hyperdome and have all the latest movie releases in Vmax as well as the comfort of Goldclass cinemas. 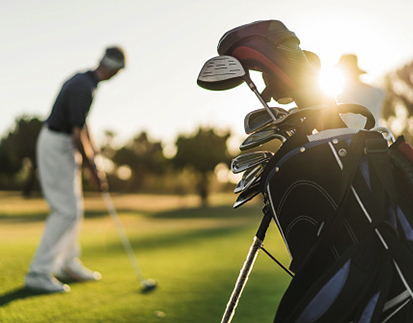 Choose from 11 courses within a 20km radius, including Logan City Golf Course, a 27 hole public golf course featuring club house dining and function rooms. 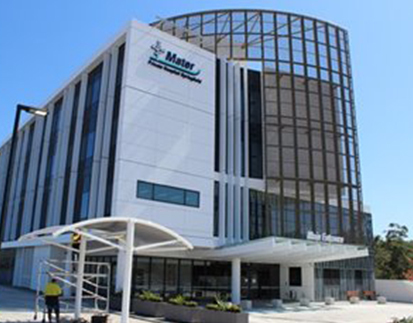 An 80 bed hospital with innovative and contemporary offerings providing holistic healthcare, focused on patient experience. 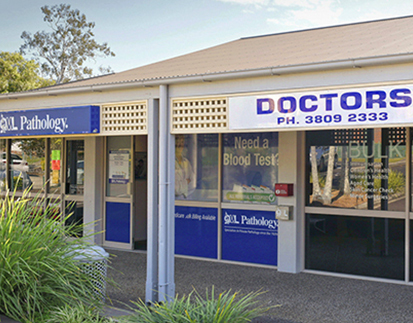 Boronia Park offers a range of General Practitioner services that are bulked billed and include vaccinations, Work Cover, aged care services and minor surgery. 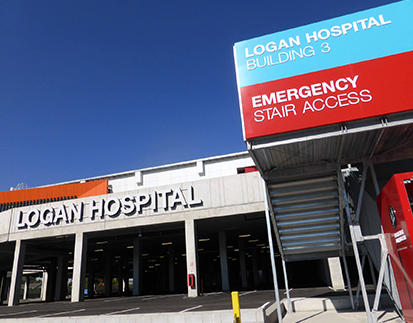 Logan Hospital is the major health centre for the region providing a range of specialty services and one of the state’s busiest emergency departments. For a great night out, the all new lounge at the Greenbank RSL has non stop entertainment, or you may prefer the gaming, dining and function facilities. 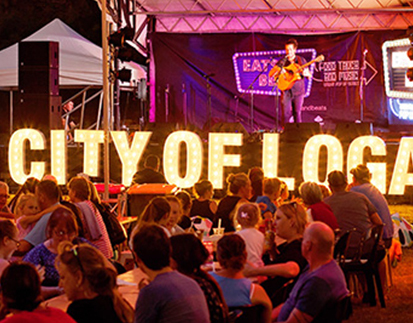 Eats & Beats is a must-do event for families and food aficionados, delivering mouth-watering meals and great live music acts throughout the night. 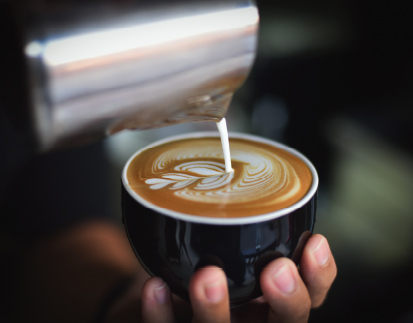 Opening in 2018, the Harvest Rise Pantry cafe will serve barista coffee and delicious snacks for the Harvest Rise community.